Check your email to confirm your discount subscription, then the 20% discount code will arrive in your email shortly. Thank you, and Enjoy! Nora Jay Collection started off as an idea that evolved into a vision and manifested as a blooming business. My idea was birthed in 2015 while researching women running successful businesses from the comfort of their own homes and having the freedom to live life on their own terms. I've always had a creative mind, crafty hands and numerous abilities to see treasures when others over look them. I decided to merge my craftiness and a passion for business into my jewelry line. Nora Jay Collection is an expression of freedom! With every individual piece that's made by myself or my company, I want you to feel closer to your dreams, vision or goals. 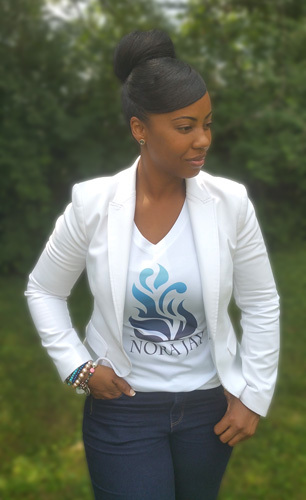 Nora Jay Collection is living proof that anything is possible if you believe! 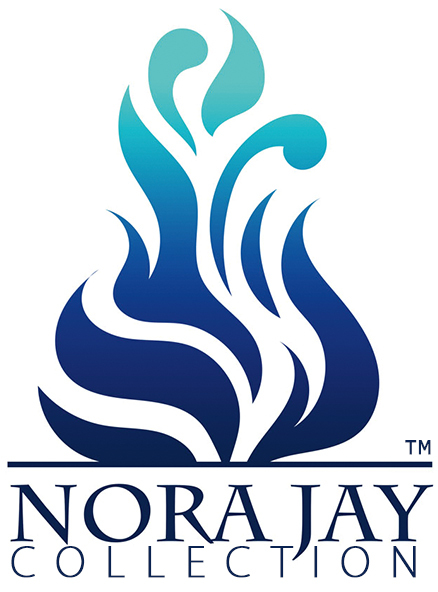 Without further ado, experience our exclusive line of Nora Jay Collection. Our jewelry offers stylish gemstone beaded bracelets, fashionable rings and accented metals. Each design is made with a touch of genuine passion and good vibes only.